The Friends of Namibia Society was launched in November 1997 and brings together people who share interest in Namibia. We include charities, churches, academics, volunteers, exchange visitors, tourists, business people and those with an interest in the country’s natural beauties and animal life as well as former anti-apartheid campaigners who supported Namibia’s liberation struggle. FoN’s main role is a forum and co-ordinating body for groups in UK who have a particular link with Namibia, including the civic link between Chesterfield and Tsumeb, the school link with the American Community School in Surrey, the diocesan link with Manchester and other parish links, as well as charities such as Catherine Bullen Foundation. We are independent of any government or political party and we seek to cooperate and liaise with both individuals and organizations who have an interest in the welfare and future of Namibia. The Society is open to anyone – and we particularly welcome younger members. 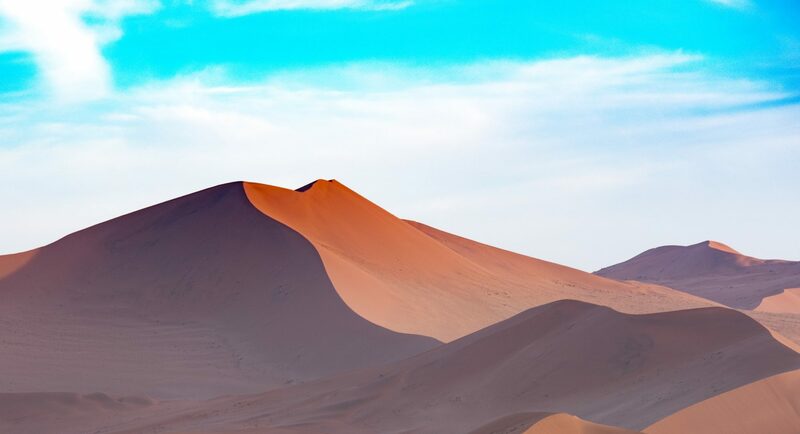 So if you have an interest in Namibia, are doing research, have visited there recently, or plan to do so in the future, or would just like to learn more about the country, we would like to hear from you. We would particularly like to hear of any specific projects, activities or links with Namibia. Please contact us at: info@friendsofnamibia.org.uk. • Undertaking such other activities, including cultural events, for the purpose of promoting the aims and purposes of the Society. An Annual General Meeting is held each year for members, usually in January, at which the officers of the society are elected: a Chair, Vice-Chair, Secretary, Treasurer, and up to 10 other members – all of whom then compose the Executive Committee for the year. The committee meets quarterly and takes ongoing decisions concerning the activities of the Society. In the past few years we have organised meetings in London and Manchester, and some social events. We have organized showings for films from Namibia and supported a touring dance company. We also publicize and support Namibia related events such as book launches, conferences, films and other events. Are you interested in joining, finding out more, or telling us about your own experience of or involvement with Namibia? If so, please e-mail us on: info@friendsofnamibia.org.uk.